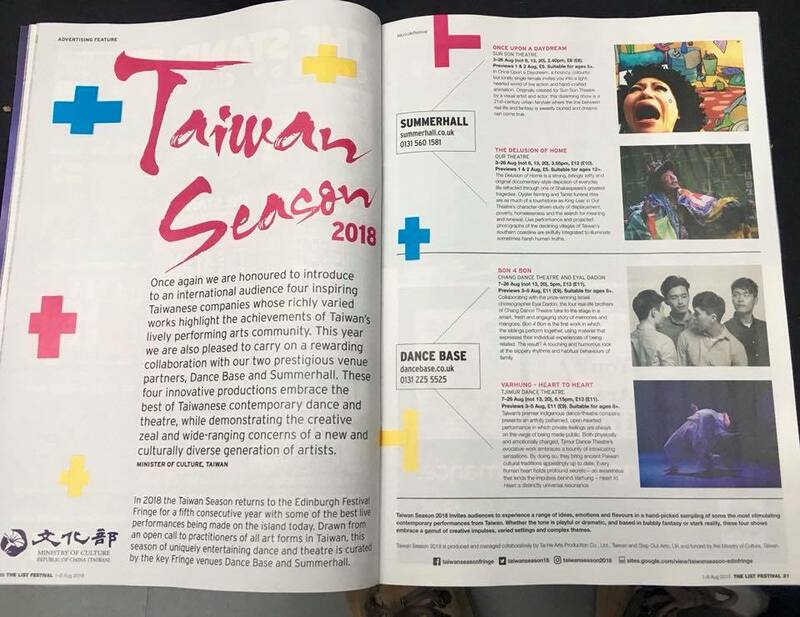 The List, a guide to arts and entertainment in Scotland, highlighted Taiwan Season in the first edition of its free weekly festival-special August publications. Within its first 2018 special festival edition, Taiwan Season received a full two-page spread on pages 20 and 21, where they not only give a brief overview of Taiwan Season and its history at the Fringe, but also highlight each group taking part. The List was initially founded in 1985 and since 2014 has been a bi-monthly publication. 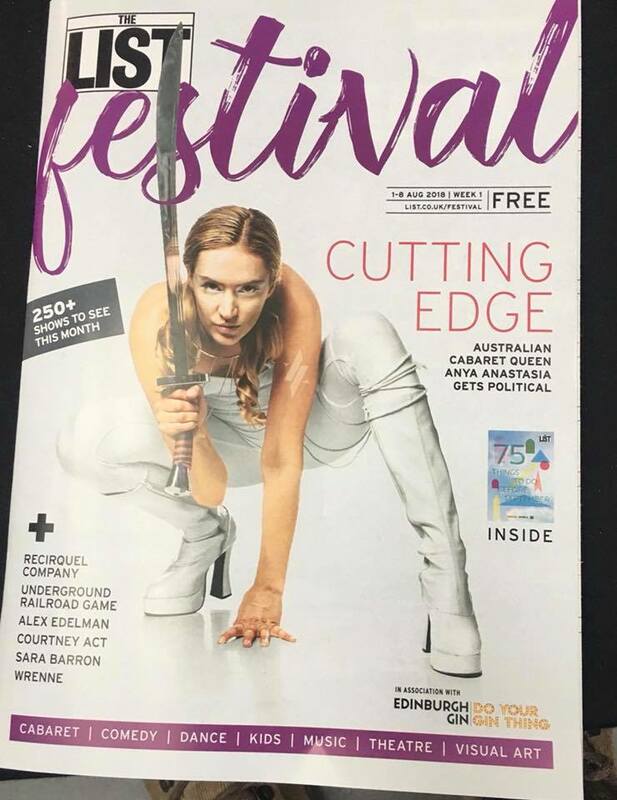 During the busy festival season in Scotland, it publishes a magazine weekly.